A Thanksgiving Greeting with More Turkeys and Les Nessman! "The turkeys are hitting the ground like sacks of wet cement!" 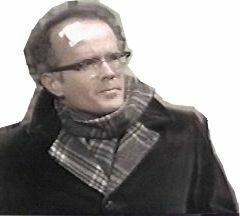 "Les" is more in this edition of jeffthomas.com holiday cheer, where newsman Les Nessman joins Jeff for the annual "Turkey Drop." Click the four preset buttons on the car radio to hear different soundbites from the classic Thanksgiving episode of WKRP in Cincinnati! 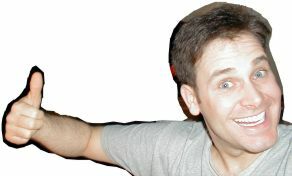 Click here to email the jeffthomas.com Thanksgiving greeting to someone you love!